Behavioral Economics: The Basics is the first book to provide a rigorous yet accessible overview of the growing field that attempts to uncover the psychological processes which mediate all the economic judgments and decisions we make. 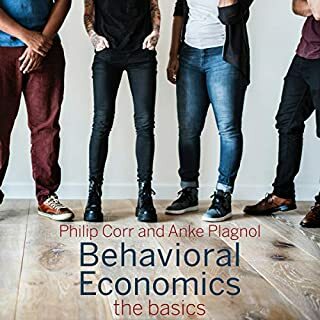 With recommended further readings throughout, this book is essential for all students taking courses in behavioral economics, economic psychology, consumer psychology, microeconomicsm and game theory, and also for professionals looking for an accessible introduction to the topic. Traditional economics assumes rational actors. Early in his research, Thaler realized these Spock-like automatons were nothing like real people. Whether buying a clock radio, selling basketball tickets, or applying for a mortgage, we all succumb to biases and make decisions that deviate from the standards of rationality assumed by economists. In other words we misbehave. More importantly, our misbehavior has serious consequences. Dismissed at first by economists as an amusing sideshow, the study of human miscalculations and their effects on markets now drives efforts to make better decisions in our lives, our businesses, and our governments. 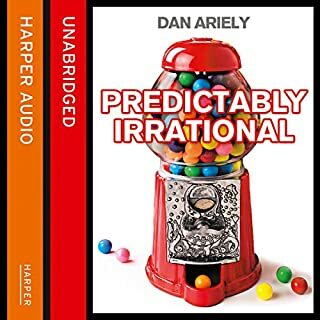 Coupling recent discoveries in human psychology with a practical understanding of incentives and market behavior, Thaler enlightens listeners about how to make smarter decisions in an increasingly mystifying world. 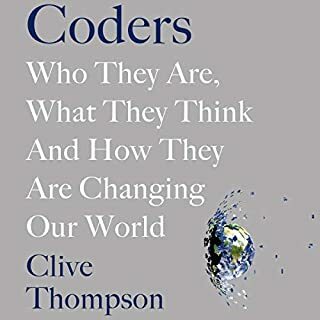 He reveals how behavioral economic analysis opens up new ways to look at everything from household finance to assigning faculty offices in a new building to TV game shows, the NFL draft, and businesses like Uber. ©2015 Richard H. Thaler (P)2015 Audible, Inc.
For those interested in psychology and business or finance books. 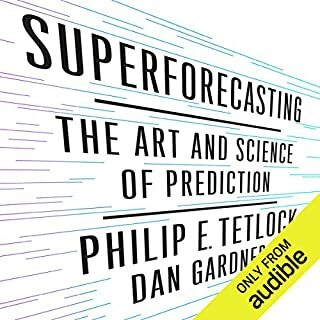 makes a good trade off between narrative, ease of following complex material, and gives a good perspective on topics with which reader might be familiar with from other sources e.g. myself I got all the fama French literature at university and followed up later with thinking and fast slow. with that perspective it made interesting reading. Another one of those 'books that explain everything about life' books! I loved the beauty contest. A very good listen in general. Great insightful book with many vivid examples, though some a bit overlapped with the book Nudge. Great book. It shoukd be required reading for anyone involved in developing, implementing or evaluating government policy. The narrator was great, and delivered the book with the justice the ideas deserved. 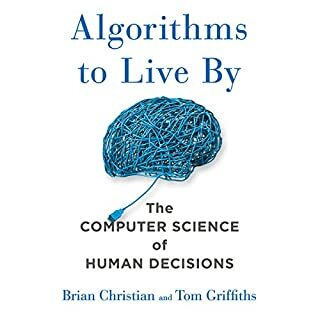 As someone curious about human nature and our inherent fallibility, this book communicated good arguments for why we need a better understanding of how we make decisions. Much more interesting and fun than a book on ecanomics had any right to be! 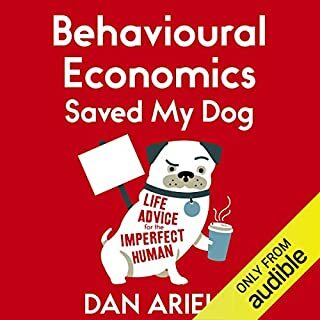 I have a lot if interest in behavioural economics so many if the examples and stories were already known to me from other reading. However, Richard Thaler is a great writer who makes the stories and anecdotes quite engaging. Also, as an economist, hearing all the very well known economists referred to so casually was a bit of a treat. Loved the narration too. I could easily listen to the narrator at a high speed without any distortion. A wonderful view of how we decide and select items in everyday life. Actually makes Economics interesting. More interesting than you could ever imagine. I loved this book. I'm no economist. 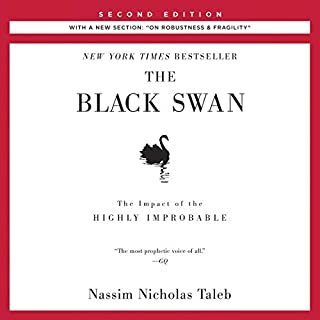 Didn't study it, don't really understand the technical detail to it, but I loved the interaction and story of what happens when human beings are considered in Economics instead of 'Econs'. This book was a great story of how the behavioural filter was introduced to Economics. What was one of the most memorable moments of Misbehaving? His story of speaking at a conference to 23 MD's about decision making. Such a powerful story of how people make decisions depending on where they're standing. He did a great job fitting into the book. He could have been the author. He felt / sounded like the author. No. I could never have. There was way too much for me to consider, ponder and process for one sitting. Fab book. I found it after listening to 'Think like a Freak' Was a great choice to follow up on. 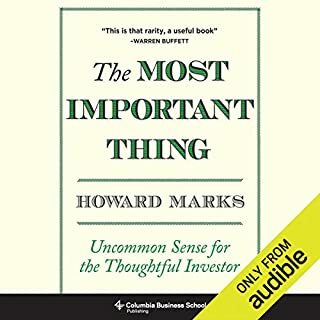 I'm moving on to 'Influence' based on it's recommendation in this book. This might be slightly unfair, but I couldn't get into this book because I've essentially heard/read all this before. If you're familiar with the Freakonomics series, Influence, or any of the many other B.E. books, you simply won't find anything new in here. On the other hand, if you're brand new to B.E., this would be a really great starter book. However, as comprehensive as it is, it's nowhere near as entertaining as the Freakonomics series or Influence. I even liked "secrets of the money lab" better. Insightful, humorous, and eye-opening book on behavioral economics. 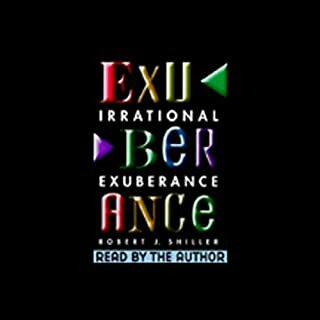 In line with a handful of other books in a similar vein -- basically, that humans are not particularly rational and that some of the mental shortcuts we take that behooved us as we evolved do not necessarily assist us in modern decision-making -- that turn the mirror on human behavior and help a reader understand their own irrational decisions. Thaler has a wonderful sense of humor and a keen eye for human fallacies. 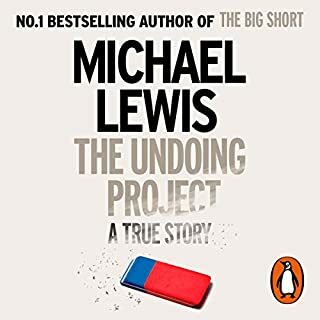 His curiosity (like that of Daniel Kahneman and Amos Tversky) about human behavior and his background in economics pair up nicely and allowed him to examine generally agreed upon economic and financial beliefs and question them. 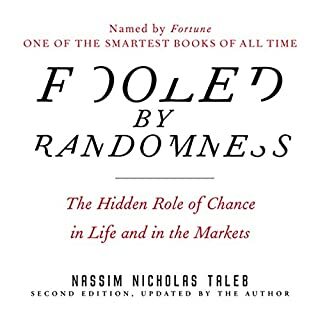 He points out a number of examples of irrationality, and various heuristics and biases, that might be familiar to readers who have read some other books in related fields (including Thinking, Fast and Slow; and Superforecasting), but Thaler's book is still an excellent read and much of his findings dovetail with those of Kahneman and Tversky (he worked with them both) and are all the more interesting as you understand that all of these findings were coming about contemporaneously and upending the economic world. 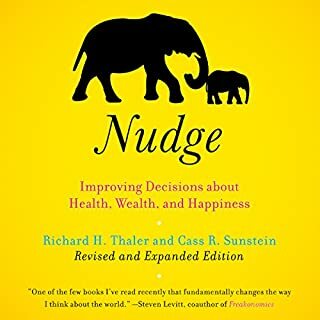 Definitely recommended, if for no other reason than to understand yourself and your decision making processes better, but also for the insight into how much framing an option can do to impact how people feel about it and consequently whether or not they take one action versus another. What would have made Misbehaving better? Cutting 70% of the content from the book. Would you ever listen to anything by Richard Thaler again? Probably not. Not interested in listening to people's laundry lists. The theories are interesting. However, he puts way too many details about his career and all the "important" events, summer camps, and endless names of "important" people. It is very hard to follow when he spends hours talking how they organized events and summer camps together. It is not even a memoir, it is more like a laundry list of things that came up to his mind. It is ironic that at the beginning of the book, he said he would not write about anything that is boring and 70% of the book turned out to be super boring and irrelevant. Tough to follow without the bar charts and graphs that are repeatedly referenced in the audio. I’m struggling lately to find good popular science books. It can’t be true, but it feels like I’ve read all the best ones and now I’m starting to scrape the bottom of the barrel. I chose this book not because I was fascinated by the subject, but because it had been well reviewed by listeners. The book is a combination of the author’s life’s story and the parallel narrative of the evolution of behavioural economics. Please forgive me if you already know this, but before behavioural economics it was assumed that people (at least on average) behaved in predictable, rational ways when making economic choices. The name for these rational economic beings is ‘Econs’. This author was one of the originators of the idea that, in fact, real people do not behave in this way. There are lots of situations where people make irrational choices, based on the fact that we are human beings with emotions, weaknesses and foibles. The traditional economists objected that these deviants were exceptions and that, overall, rational economic behaviour dominates, but as the field of behavioural economics has become more respectable, it is becoming more and more apparent that it is a key factor in explaining real economic behaviour. 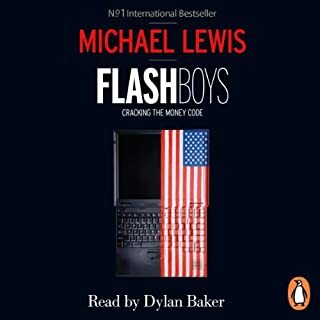 This book provides numerous examples of this economic 'misbehaving': If you buy expensive shoes you keep on wearing them even though they give you blisters – this is called ‘sunk costs’ – a true Econ would just accept the loss and move on. It is this same theory which is often given to explain why the US persevered with the Vietnam War once it was obvious that it could not be won: too much money and too many lives had been expended to just walk away, and yet this would have been the rational thing to do. In another example, people who win at the casino aren’t as careful as they would be with money out of their own pocket. This is because they are playing with ‘House money’ and it is called the ‘endowment effect’. A true Econ would be just as careful with this money. The book looks at a wide range of situations where similar behaviours impact on economic choices. I got a bit lost on many occasions, either because it wasn’t particularly interesting, or because it was quite mathematical, or because it kept referring to a pdf which is hard to access when driving a car or riding a bicycle. But there was enough in it to make it enlightening – just, and the narrator was good. Very repetitive and not particularly insightful. Feels like was intended for low intelligence audience. Did not translate well into an audio-book. The author decided that the book would be more interesting apparently if he told you about his life as a researcher, peppering in little tidbits of information here and there about what they were studying at any given time in his career and occasionally what it means. He spends less time dummying it down than he does telling you that he traveled to this place, with his researcher and this is how it went when they presented their findings. I could have done with zero talk about his career and his life, and only talk about economics, rife with examples from the real world, illustrations, expanding concepts, making them more palatable. The life of a professor and how he goes about researching just isn't really what I was looking for. The narration is good. There are little tidbits of interesting info here and there. For the length of the book though, the good parts aren't nearly as regular as they should be. I'd recommend this book to anyone who is curious about life as a scientist. 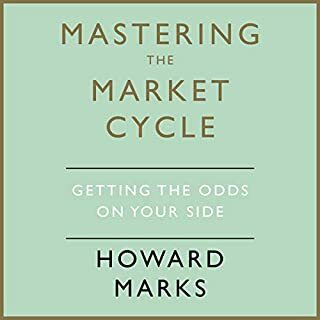 The actual science of behavioral economics is interesting enough if you want to learn more about it, but the author really shines when he describes how he came up with some of his research projects, and how he was able to collaborate with good people and secure funding for his work (which isn't easy!). Thaler makes his life story both informative and funny. This book should be required reading for anyone who wants to be a scientist, regardless of discipline. I've read a lot of behavioural economics books, but this one has a genuinely different perspective. Although it does present many of the standard ideas of behavioural economics, (how we contradict ourselves by wanting inconsistent things, or make systematic errors in our perceptions and decisions etc. and it does this very well) the book's overall theme is behavioural economics itself. 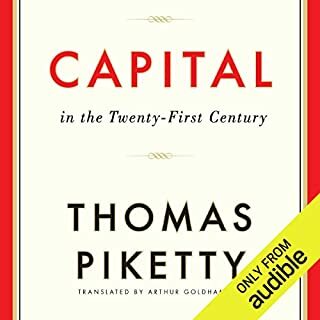 It explains how BE impacts on classical economics, and how difficult and challenging it is for classically trained economists to adjust to what is genuinely a paradigm shift. Thaler draws out the importance of these shifts - before I had seen BE as a set of quirky anomalies and wrinkles but Thaler argues that humans, not 'econs', have to be put at the heart of economics, and that this calls for a fundamental reassessment of the subject. Thaler's style is personal (the book is written largely as a memoir) and sometimes it gets a touch self indulgent (the reorganisation of the economics department's offices), but Thaler's humorous tone and wit often carry this off. I loved the concept of the 'invisible hand wave'. Narration: perfect, Ganser sounds like a sympathetic American economics professor. As other reviewers suggest it is quite autobiographical in tone so expect plenty of personal anecdotes from the author's life, rather than a straight-up discussion of the subject matter. For me, this works really well. It allows you to get a real insight into the difficulties of trying to push a new way of thinking (behavioral economics) into an established field (traditional economics). 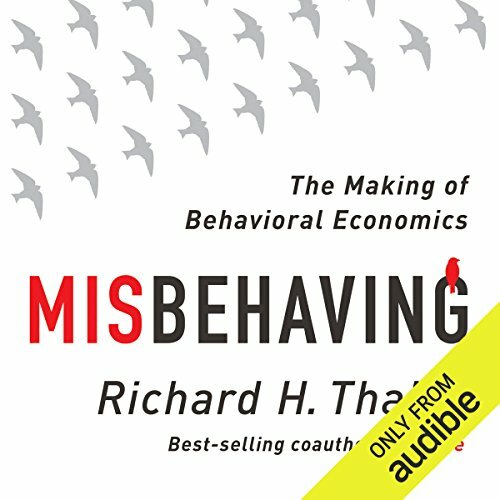 Misbehaving is, as the subtitle states, about the story of how this new field, behavioral economics came about, rather than just a direct explanation of what behavioral economics is. Although it does a fine job of explaining this too. As a sidenote: I found one of the later chapters about the author's work for the UK government especially interesting, as a Brit myself. Plus the naration was excellent. 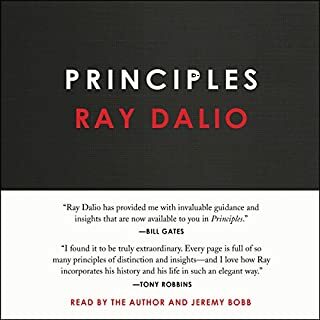 I came to this book after reading "Predictably Irrational" by Dan Ariely and "What you need to know about Economics" by George Buckley and Sumeet Desai, and I found this book to take me into a whole new level of understanding of both economics, psychology and the interplay that is behavioural economics. The book covers all elements of behavioural economics from its inception up to modern day application, with the underlying theories extensively discussed through case studies and research. Richard Thaler writes in an honest and interesting way that is easy to grasp whilst maintaining a high level of detail. I do feel that the 2 books I read prior to this were helpful in my understanding of the themes of this book (Ariely's is "softer" and more psychology oriented, whilst Buckley and Desai's covers the basics of economics well enough to understand common terminology) but I wouldn't say it is entirely necessary to have that understanding, and I would DEFINITELY recommend this book regardless!! Easily 5 stars. Interesting history of the discipline with great stories backed up by sound science. A great read. This book is interesting and insightful. However I'm not sure if it's the narration or the author but it starts to get very long winded at times. It is as though once the point has been made it has to be remade again and again just to make sure you get it. 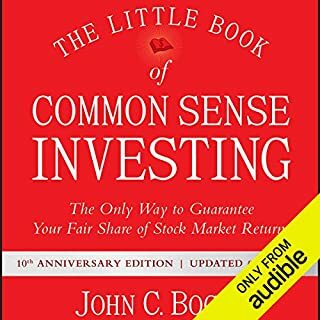 The topics are interesting and each chapter starts off well and makes you eager to listen. Unfortunately it doesn't keep the momentum. I stopped listening at the 78% mark as I was just becoming too frustrated. I might try reading this book as I suspect it may be the narration.